The goal of New Ballet Ensemble and School is to ensure that access to excellent dance training is available to all children, regardless of the ability to pay. 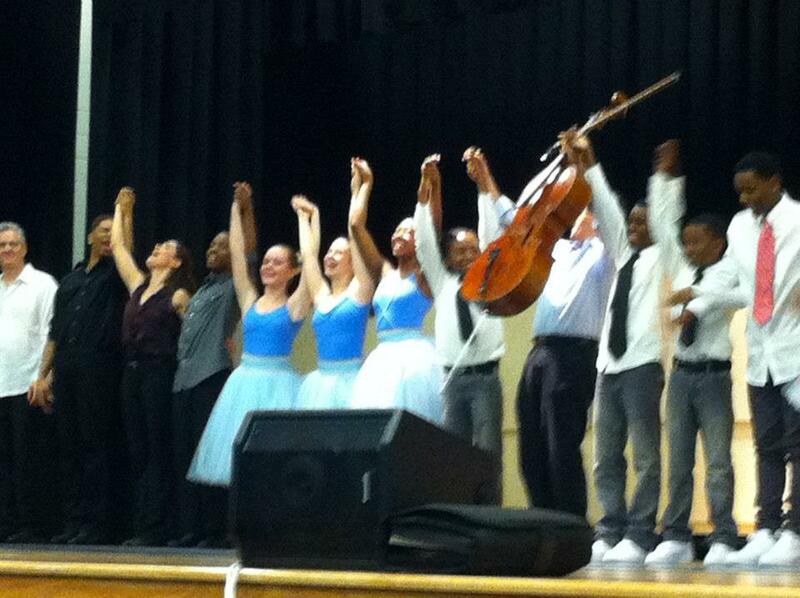 40% of the students in Ballet 1 - 7 Core Program classes at New Ballet are on scholarship. All students from our Dunbar Elementary after-school program study at no cost to their families. Scholarships are made possible through generous contributions from individuals, foundations and corporations. Scholarships are awarded annually with preference given to returning students. In our studio there are no differences between scholarship and paying students. ALL students at New Ballet are given the same opportunities to learn and perform together in an atmostphere of professionlism and excellence. Positive cross-cultural learning experiences for the students are provided through the New Ballet Align Mentor Program. Scholarships are available for Ballet 1 - 7 class levels on a sliding scale for families who qualify. Placement auditions help assure that the student is in the right class for their personal and physical development. 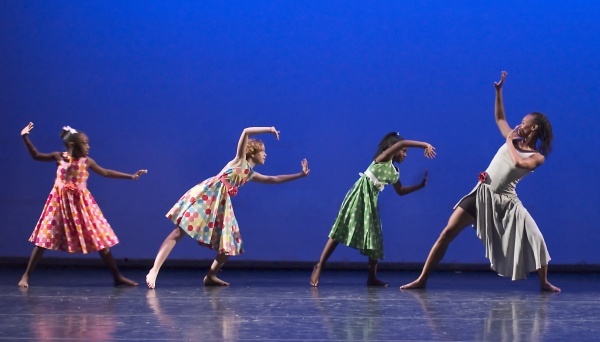 Scholarship applications can be filled out and faxed to 901.274.5370, emailed to Mary Golden(mary [at] newballet [dot] org), mailed or dropped off at our location at 2157 York Ave. NOTE: Scholarships are not available for students enrolled in Creative Movement, Pre-Ballet, Hip Hop or Tap/Jazz classes. New Ballet is a non-profit organization supported by generous donors whose support we rely on to build and maintain Programs, Scholarships and Performances. Contributions from individuals, foundations and corporations can be designated to the scholarship fund. NBE makes every effort to fund scholarship requests from deserving students, and often has a waiting list of applicants. Tuition dollars do not fund scholarships. In fact, NBE raises half of our operating budget from contributed funds. If you are interested in contributing to the scholarship fund, please contact Julie Goebl, Director of Administration and Philanthropy 901.726.9225 ext 224 or email julie [at] newballet [dot] org.